The U.S. Environmental Protection Agency (EPA) has delayed the implementation of 30 new regulations, following a Jan. 20 memo from President Donald Trump. 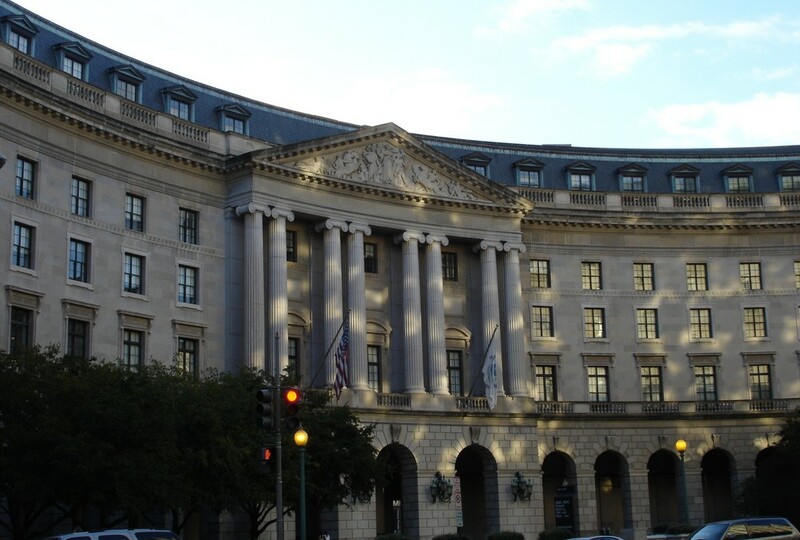 A variety of state-specific and federal regulations were among the 30 EPA rules set to take effect early this year. Now, they are pushed back until at least March 21. The U.S. Department of the Interior also delayed implementation on two regulations dealing with the Endangered Species Act. The Trump memo directs agencies to consider withdrawing rules currently being reviewed by the Office of Information and Regulatory Affairs, but not yet published in the Federal Register; extending the effective date of rules that have published in the Register but are not yet been implemented; and extending the comment period for other proposals. More delays and other rule changes could be forthcoming. ARTBA will continue to monitor all of the new regulatory changes being implemented.